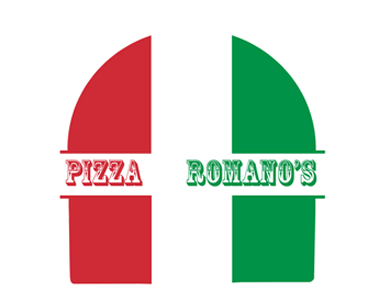 Online ordering menu for Pizza by Romano's. Come to Pizza by Romano's in New Haven, the hottest spot for pizza around! Grab a slice of our delicious Romano's Special pizza or order one of our tasty Italian dinners. Order online for carryout or delivery today! We are located on Ferry St and Chapel St, just a few minutes from Criscuolo Park and St Rose's Church.